Ms. Aneesh Sheth is a singer, actress, producer, director, writer, and transgender activist. Born in Pune, India and relocating to the United States at an early age, she quickly found a passion for music. At 6 years old, she began studying piano and by middle school she had also picked up the flute and began voice training. Having sung classically up through high school, she then attended New York University's Tisch School of the Arts for Musical Theatre. After receiving her BFA, she enjoyed the tour life performing in various musicals including the Broadway National Tour of A.R. Rahman's Bombay Dreams as Sweetie in 2006. 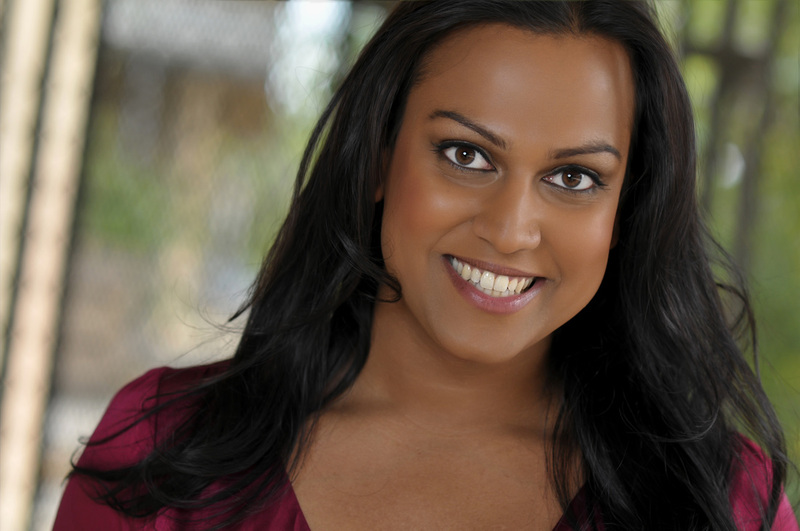 In 2008 Aneesh returned to New York University to pursue a Master's Degree in Social Work and dedicated her time throughout the next few years working with lesbian, gay, bisexual, transgender and questioning youth as a counselor with The Trevor Project and a patient advocate at Beth Israel Medical Center. After spending her life thus far in the Big Apple, she relocated to San Francisco in early 2010 and then to Seattle in 2013. She returned to the stage working with several regional companies including PlayGround SF, Playwrights Foundation, The Asian American Theatre Company, Village Theater and The 5th Avenue Theatre. ​Now residing back in her hometown of New York City, she is most notably known as Carly in the critically acclaimed Public Theater production of Southern Comfort, ​which garnered six nominations, two Lucille Lortel wins and a New York Times Critic's Pick. She has since returned to the Public as part of their Mobile Unit and Public Studio programs, as well as added NYMF, NAMT and Lincoln Center Theater Director's Lab to her resume. 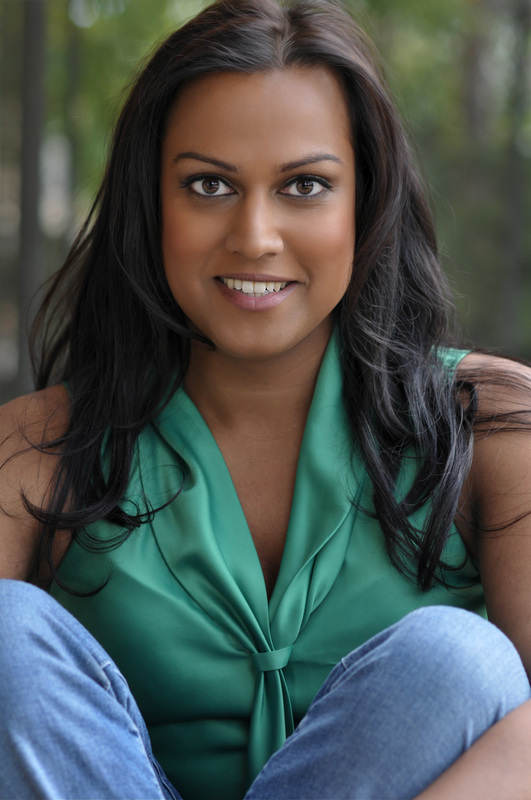 Aneesh made her network debut as a guest star on NBC's Thursday night sitcom Outsourced (2011) and has since appeared in Hulu's Difficult People and HBO's High Maintenance. She also had a cameo in IFC's A Kid Like Jake, alongside Jim Parsons. She currently recurs as "Lila" on NBC's Tuesday night medical Drama, New Amsterdam. Along with her work in theatre, film, and television, she is an event host, trans activist, panelist and committee member with many national organizations. In March 2013, Advocate Magazine honored Aneesh Sheth on their 40 Under 40 List. She is represented by Nicolosi & Co.